Fast-growing homebuilder honored for exceptional customer service within the residential construction industry. 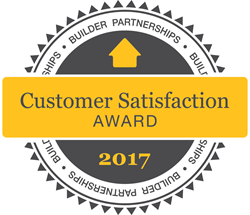 The Builder Partnerships Achievement Award for Customer Satisfaction, one of two major awards received by Level Homes of Baton Rouge, La. With homebuyers’ needs always at the forefront, Level Homes Louisiana has been honored with two major awards for customer service. Level Homes – a leading homebuilder in Baton Rouge and other cities across Louisiana – was awarded Highest Distinction in Customer Satisfaction in the Builder Partnerships Achievement Award for Customer Satisfaction. The builder also received the 2017 Guildmaster Award from GuildQuality for demonstrating exceptional customer service within the residential construction industry. The Builder Partnerships Achievement Award for Customer Satisfaction is earned by builders across the nation who achieve a benchmark of satisfaction, giving homebuyers a true measure of the company’s quality. Builder Partnerships assembled an Evaluation Committee comprised of industry experts who conducted an independent customer satisfaction measurement available to all builders. To be considered for recognition, at least 88 percent of homebuyers needed to be willing to refer a builder to family and friends. In a subsequent review of each builder’s processes by Builder Partnerships, only builders who scored at least 100 points earned Highest Distinction. For demonstrating exceptional customer service within the residential construction industry, Level Homes was also awarded the 2017 Guildmaster Award from GuildQuality. The award recognizes and celebrates homebuilding, remodeling, and contracting professionals who demonstrate the highest level of customer service within the U.S. and Canada. To determine winners, GuildQuality reviewed thousands of customer surveys and considered two primary metrics: the percentage of customers stating they would recommend the business to a friend and the percentage of customers who responded. Awards were granted to companies who achieved a recommendation rate of 90 percent or above. 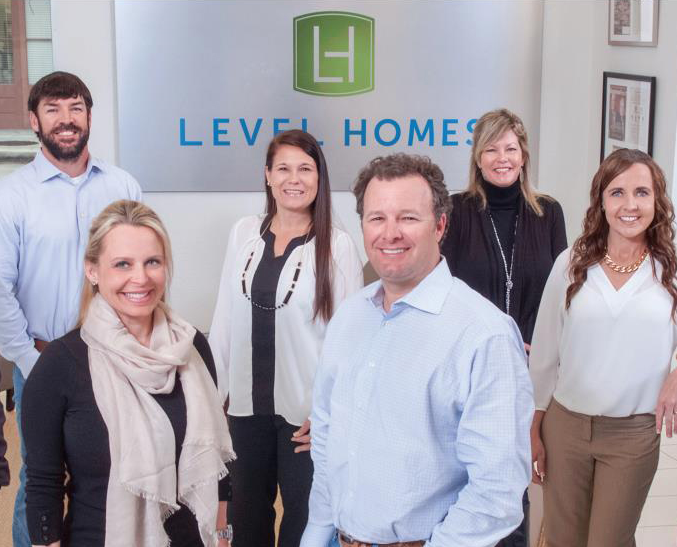 Founded in 2000, Level Homes builds homes in Baton Rouge, La., and other leading markets in Louisiana, as well as in the Raleigh, N.C., area. In 2015, Level Homes was recognized as a Top 200 Builder in the nation and named the fastest growing Next 100 builder in the United States by Builder Magazine. To learn more about the Builder Partnerships Achievement Awards, please visit https://builderpartnerships.com/. 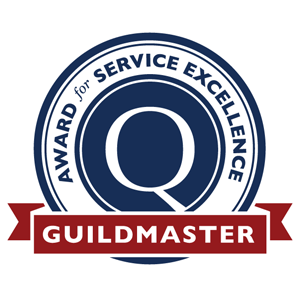 For more information on the Guildmaster Awards from GuildQuality, please visit https://www.guildquality.com/. To learn more about Level Homes, its award-winning new homes and communities and the company’s unique approach to building “Life. Style. Home.” please visit http://www.levelhomeslifestyle.com/. The Guildmaster Award for Service Excellence, received by Level Homes Louisiana. The Level Homes Louisiana team was honored to receive two major awards for customer satisfaction and service.